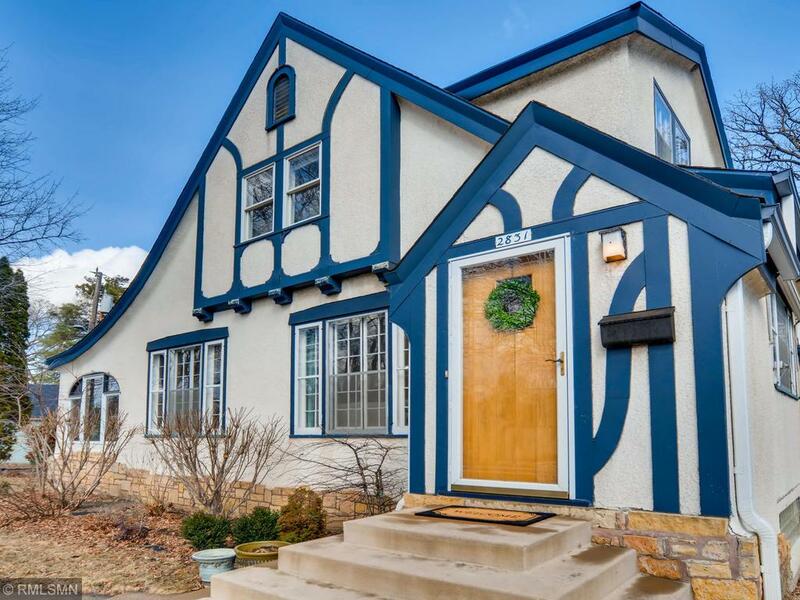 Stunning one of a kind home in high demand NE Mpls neighborhood! This home features spacious living areas, hardwood floors, original woodwork and built ins, updated kitchen, updated bathrooms, tons of natural light and much more! Unique and charming finished lower level features barrel ceilings, a gas fireplace and dual staircases. HUGE master bedroom w/sitting room has 2 walk in closets, plus 2 additional closets inside the closets! Beautiful 3 season porch w/ french doors, cozy breakfast nook and more. You've got to see this one!